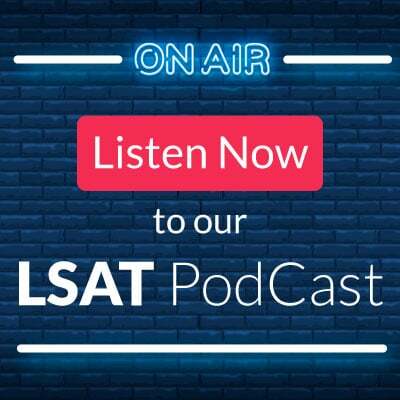 Need help with the LSAT? Get your questions answered here! 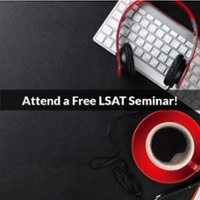 General questions relating to the LSAT or LSAT preparation. 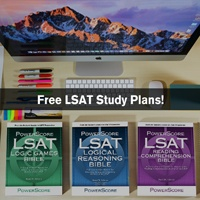 General questions relating to the LSAT Logic Games. 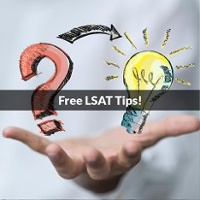 General questions relating to LSAT Logical Reasoning. 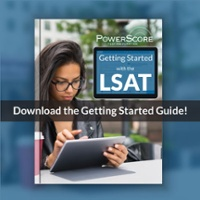 General questions relating to the LSAT Reading Comprehension sections.